My family and I are thinking about visiting Marbella in March/April of 2017. What are somethings we can do with A-Z kids age range from 8-5 Other than staying at the resort. My husband and I would like to go to museums and festivals and any other family friendly activities. 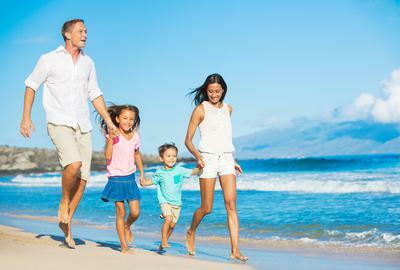 Marbella is a fantastic choice for a family holiday with the kids. There is so much to see and do here and you are nearly guaranteed perfect weather. Here are some links you can use to get great tips on things to see and do with the family.